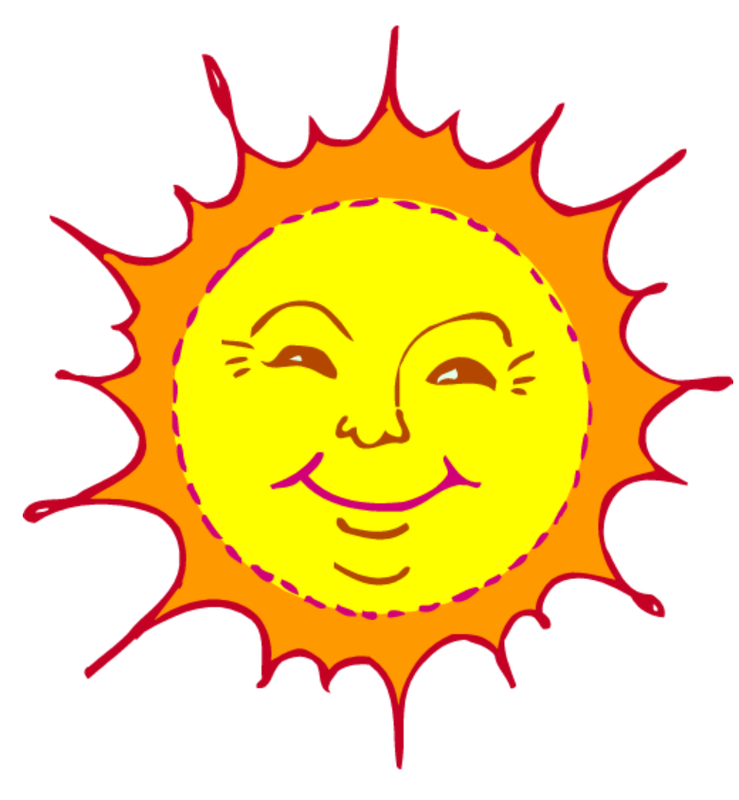 The time when AO-73 enters continuous sunlight, for the first time, is fast approaching. Current estimates show that this will commence on February 6th and last through until March 13th. 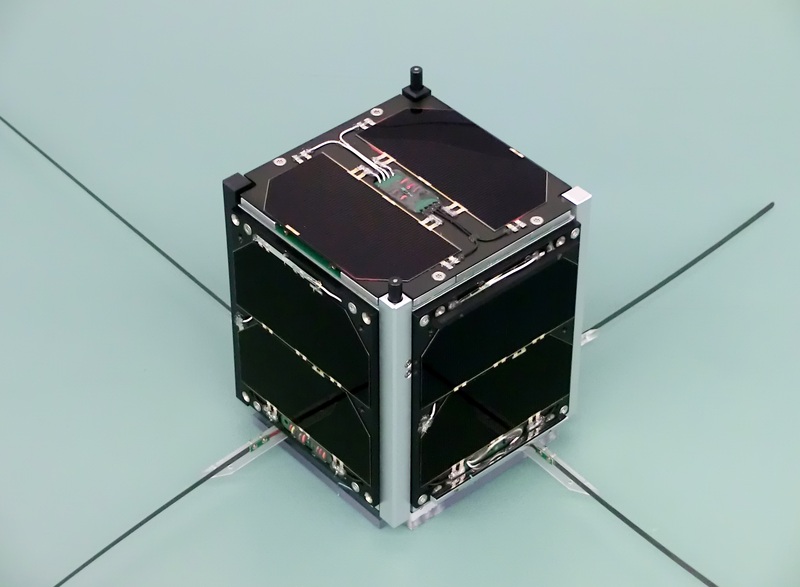 Today, November 21st 2017, marks the fourth birthday for FUNcube-1 (AO-73) in orbit. The spacecraft has spent the four years in space orbiting the earth at between 640 and 580 km and has now traveled around the earth more than 20,000 times. That represents a distance traveled of approaching 500 million miles. Up to now, each of the orbits has been spilt approximately 65% in sunlight and 35% in eclipse. 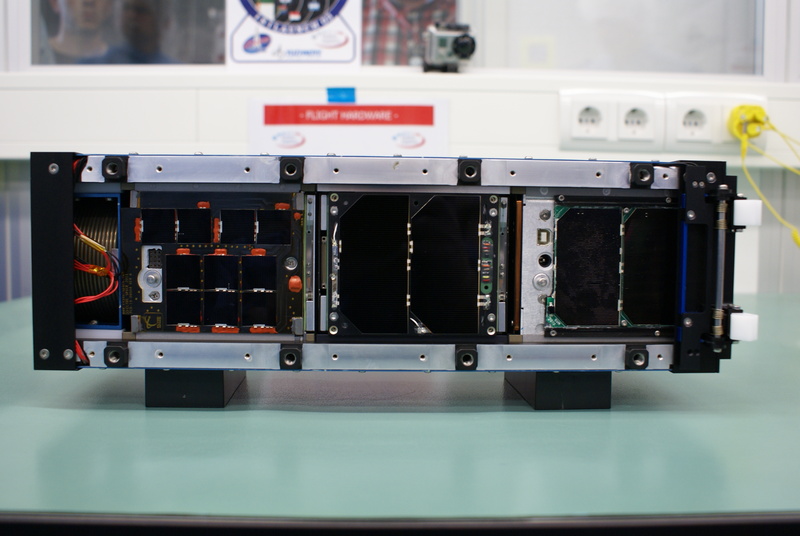 This has resulted in the temperatures inside the small spacecraft varying by about 25° C during each orbit. 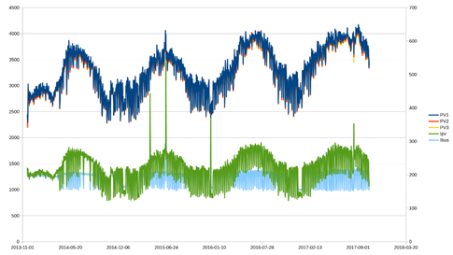 During the recent AMSAT-UK Colloquium, Wouter Weggelaar, PA3WEG, in his presentation about the FUNcube project mentioned that the power available from the solar panels has been slowly increasing since launch. This observation led the team to do some further investigations as to the cause. Although the launch was into a nominally Sun Synchronous orbit, over time this has drifted and the spacecraft is now entering a period when it will be in the sun for longer periods during each orbit. The exact details are still being determined, but it seems likely that, starting from January 2018, there will be periods when the spacecraft will be in the sun for all, or almost all, of its orbits. This means that the on-board temperatures will be much higher than we have previously experienced in flight, although we have some test records from pre-flight thermal air testing that were undertaken after integration. The key will be to discover what the equilibrium temperature will be internally. For comparison, AO85 has already “enjoyed” periods of full sun and its internal temperatures have reached up to around 55° C.
A unique event is taking place at The Royal Mint Experience, The Royal Mint’s new visitor centre in Llantrisant, Wales from July 30 to August 5, 2017. Local school children and members of the public have been invited to “The Royal Mint Radio Experience” to enjoy a fun, informal and interactive workshop. 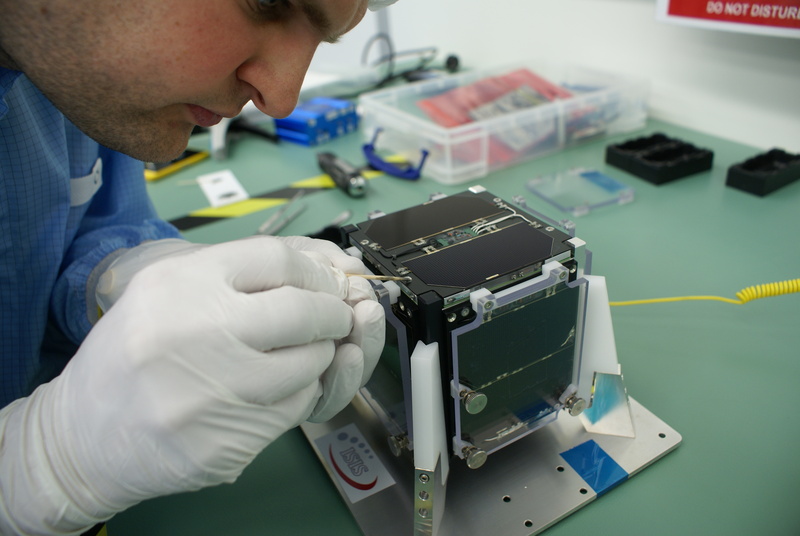 They’ll have the opportunity to send and receive radio signals with FUNcube-1, an educational satellite launched in 2013 which is used by schools and educational groups all around the world. Visitors will also exchange greeting messages with radio enthusiasts across the world and, as each country is contacted it will be logged on a large map. The target is to contact each of the 100 countries with which the Royal Mint has worked during its 1,000 year history! The national amateur radio societies in many of those countries have contacted us to say that their members are looking forward to greeting the children on air. In addition, during the sessions each person will be able to learn how to send their name using Morse code and will receive a special certificate to confirm their achievement. Members of the Radio Society of Great Britain (RSGB), Barry Amateur Radio Society (BARS) and AMSAT-UK will be running the special amateur radio station whose call sign GB4RME (GB 4 Royal Mint Experience) has been granted by Ofcom just for this event. 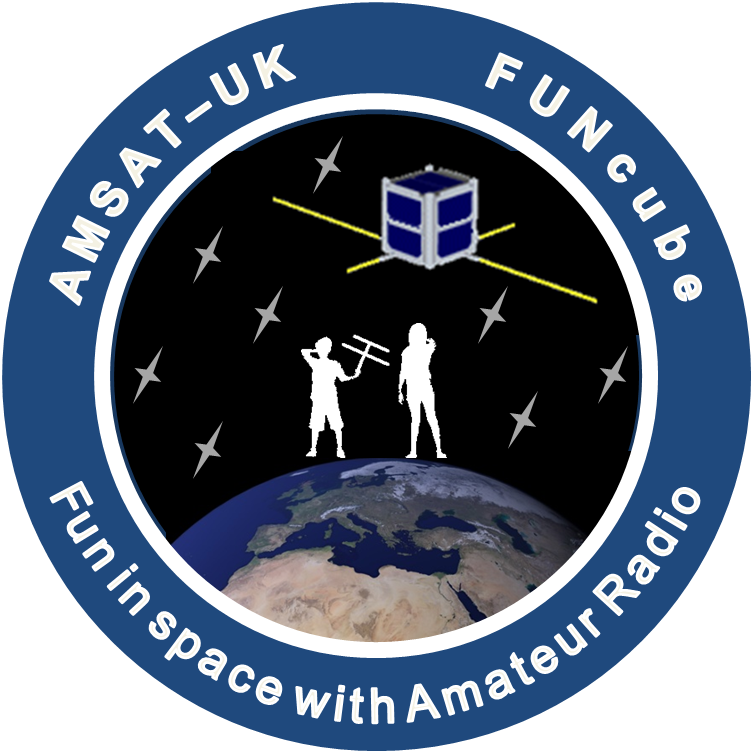 AMSAT-UK has released the FUNcube satellite status update report for June 2017.